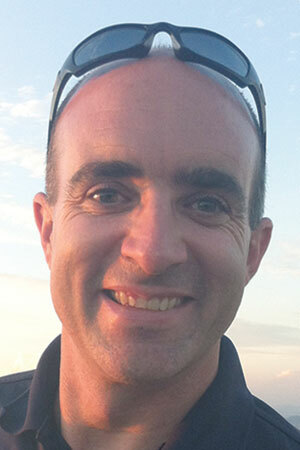 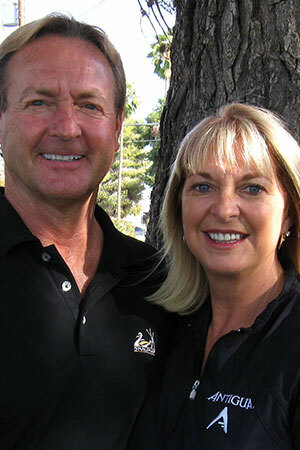 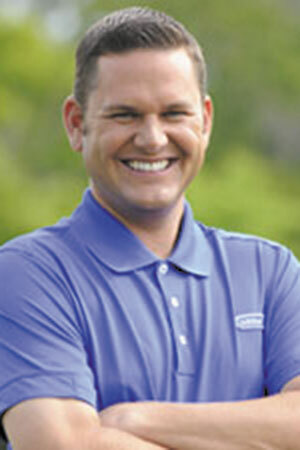 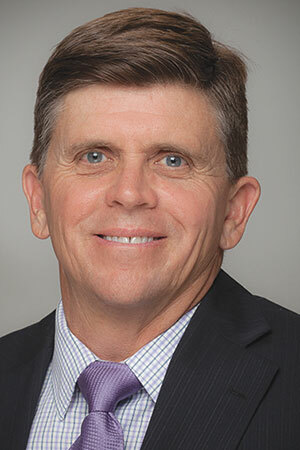 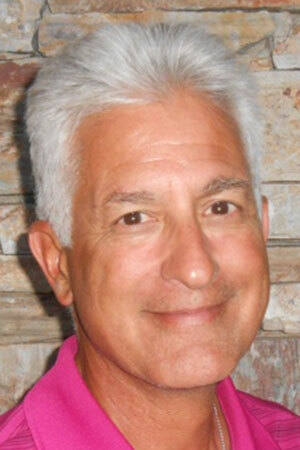 John Stahlschmidt is the PGA Director of Instruction at the JW Marriott Camelback Golf Club in Scottsdale, AZ. 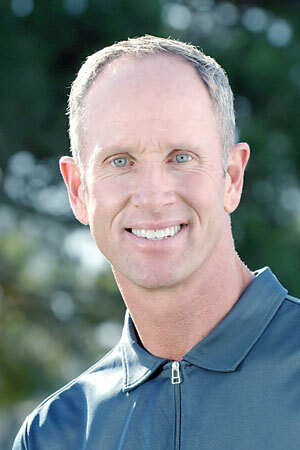 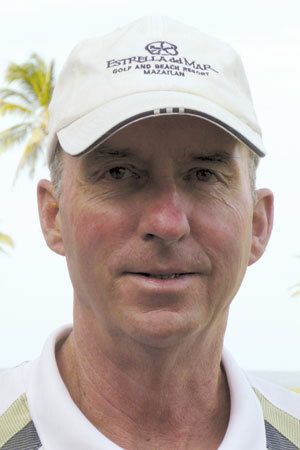 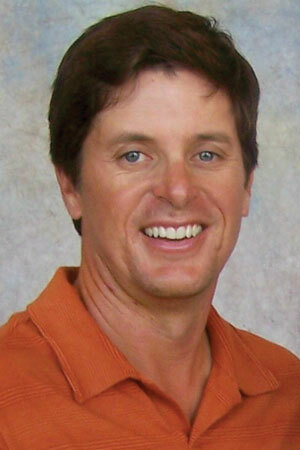 John is currently ranked as the 12th best instructor in the state of Arizona by Golf Digest. 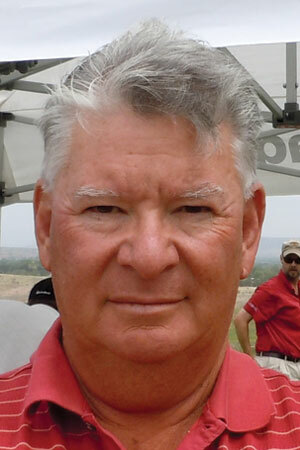 To comment or to schedule a lesson, visit John’s new website at jjsgolf.org or email jjs.golf@hotmail.com.